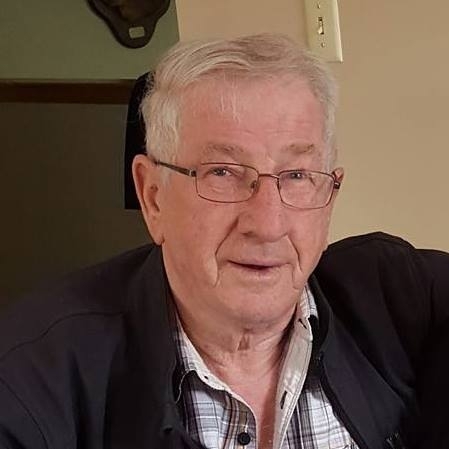 Morgan, Allan Walter – The family wishes to announce the passing of Allan Morgan who passed on July 31, 2018 at Hospice House Fredericton. 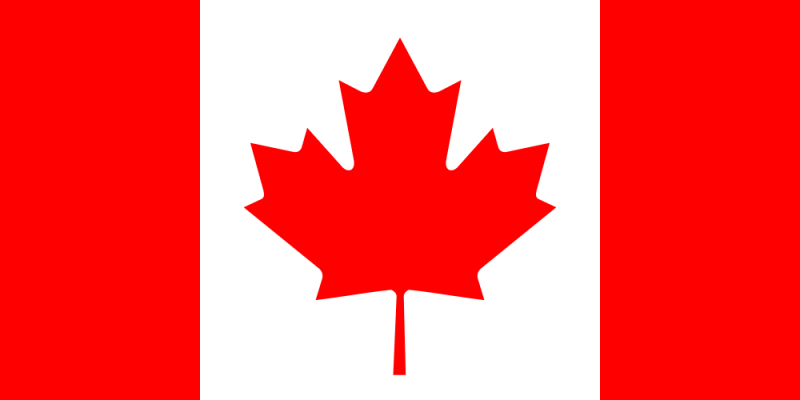 Born in Nasonworth, NB on July 11, 1945, to the late Mary (Duncan) and Walter Morgan. He is survived by his special friend; Kathy, daughter; Angie, sons; Rick, Lloyd and Matt, sister; Grace, brother; Ronald, special neice; Cathy(Sis). Besides his parents, Allan is predeceased by brother; Ivan. Arrangements are in the Professional and Personal Care of Sunbury Funeral Home, Blissville NB. Online condolences: www.sunburyfuneralhome.com.